Is your WordPress website slow and sluggish? Do you want a blazing fast website with Good Score on GTMetrix? Are you getting no mobile views because of slow loading? 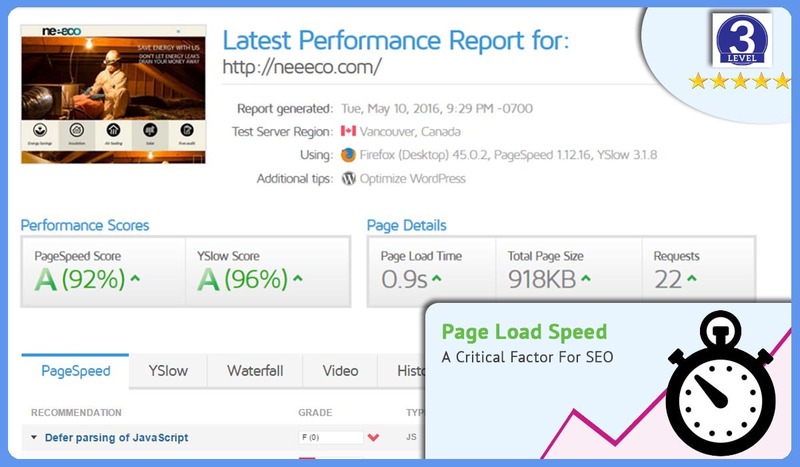 Is your SEO getting hurt because of low PageSpeed score? LOOK NO FURTHER! I am a WordPress Mega-Pro and have mastered the techniques of speeding up almost any kind of website. This Service is particularly for speeding up WordPress websites. Website speed is important to get good search rankings (PageSpeed Score) and increase conversions and improve user experience for your website. If your site is slow to load or not loading fast on mobile devices don't expect any top rankings! 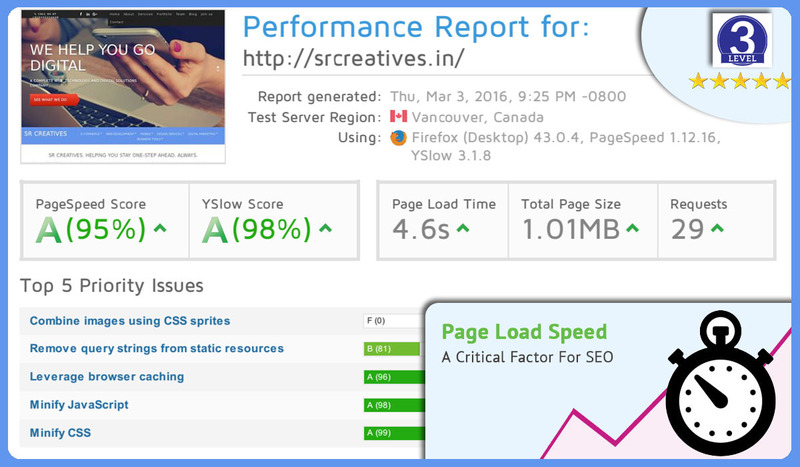 Google PageSpeed algorithm penalizes slow loading websites. - Remove unneeded Wordpress bloats and features like emoji, etc. All of the work will be supported by proof of a BEFORE vs. AFTER reports from GTMetrix, the most trusted page speed checker which gives accumulated reports from YSlow, PageSpeed, etc. 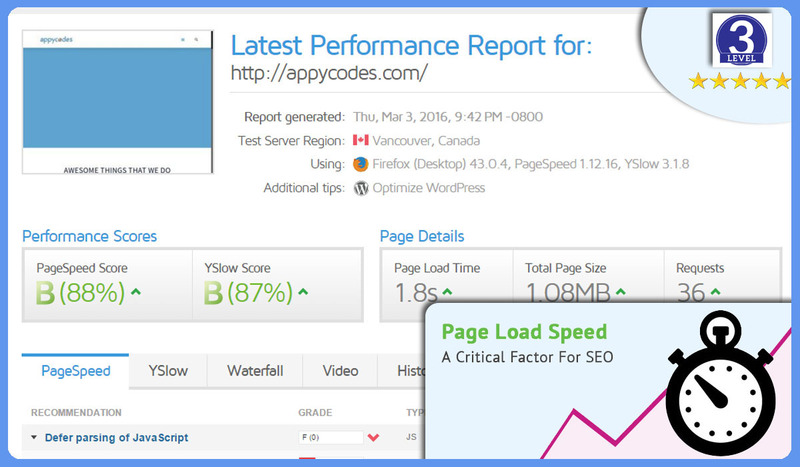 Do Advanced Speed Optimization for your Website (Cache, Compress, CDN, Optimize) is ranked 5 out of 5. Based on 242 user reviews.